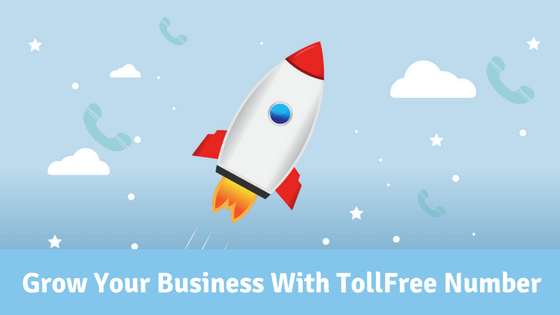 Why Do You Need a Toll-Free Number For Your Business? Today, I was looking for business card printers online. I saw few of them and dialed a number, no one response from the other side. Then I dialed another number and after having some words with them placed my order. After an hour my phone rang, I picked the call.